"Root beer gives tasty twist on the Red Snapper some bite." 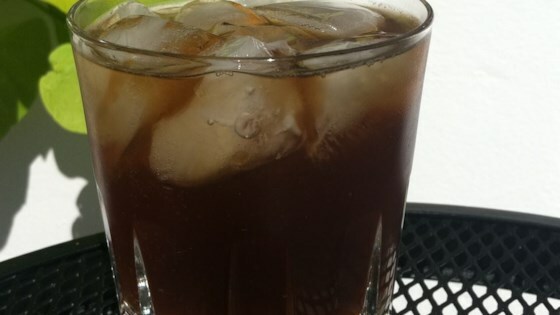 Pour the amaretto and whiskey into a glass with ice. Top with root beer. Stir and enjoy! I used diet root beer. Quite different, but I like it! This was pretty good but next time I will try using more amaretto.